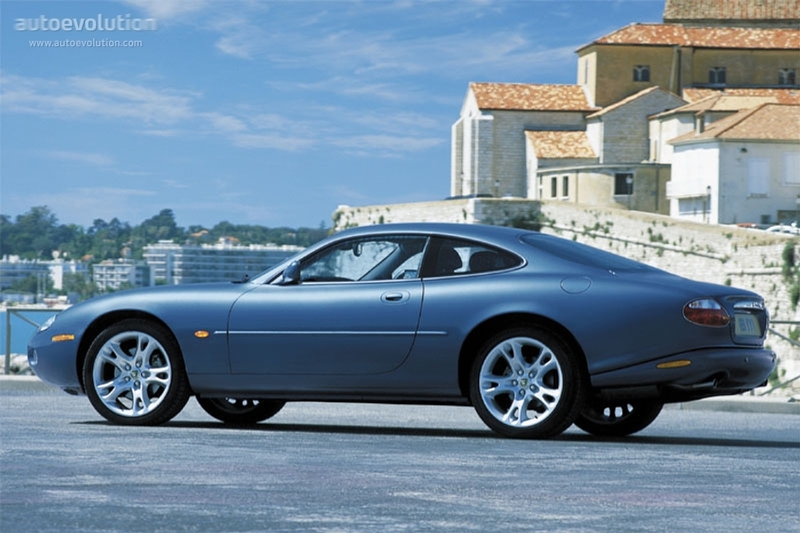 After 20 years on the market, the XJ-S was replaced by the XK8 in 1996. The styling dropped its predecessor's buttressed windows for a more conventional look, while the straight 6 and V12 were replaced by the new AJ-series V8. Jaguar sold the car as a coupe and convertible, continually updating the motor during the production run, reaching 303 hp by 2003. All cars have a leather interior with burl walnut trim pieces, and an early adaptive cruise control system was offered as an option. The car was replaced by the XK in 2006. If you need parts to keep your XK8 in top shape, visit Jaguar of Las Vegas. We exclusively sell OEM Jaguar parts, so when you order from us, you're getting parts that come with a factory warranty and are identical to the pieces used to build your vehicle. We have everything you need for maintenance and repairs, whether you're looking for a cabin filter, emblem, or a new fuel pump. Our site is built to search for parts based on your vehicle information, so you can be sure you're ordering parts that fit your car: just select your model from the built-in menus, or type the VIN directly into the search bar. Have questions? Contact us over the phone or via email, and one of our professional parts staff can help you.